Currently only offered at our Norton location. 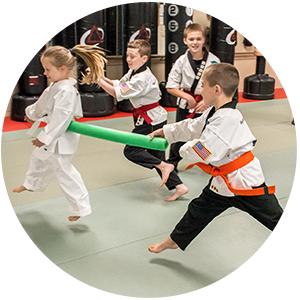 If your child attends elementary school in Norton Massachusetts then he/she may qualify for our exciting After School Program! Each Day is Full of Fun activities and homework time. *Ask us about our later pick up time. Improvement at home & school! 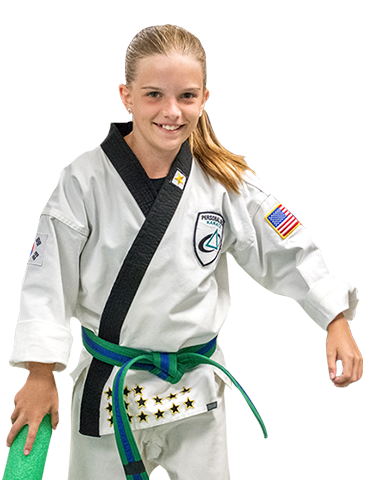 What Makes Personal Best Karate's After School Program Unique? 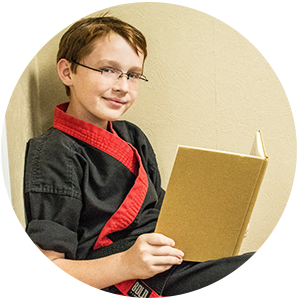 Homework Time, Martial Arts, and Outdoor Activities are INCLUDED for FREE in your tuition! 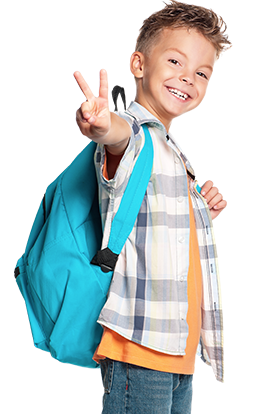 Transportation from your child's school is FREE! 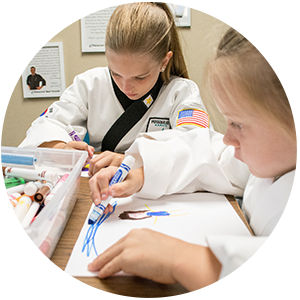 Equip them with the tools to succeed in the real world with our After School Program. Social interaction with peers teaches kids how to effectively work as part of a team.